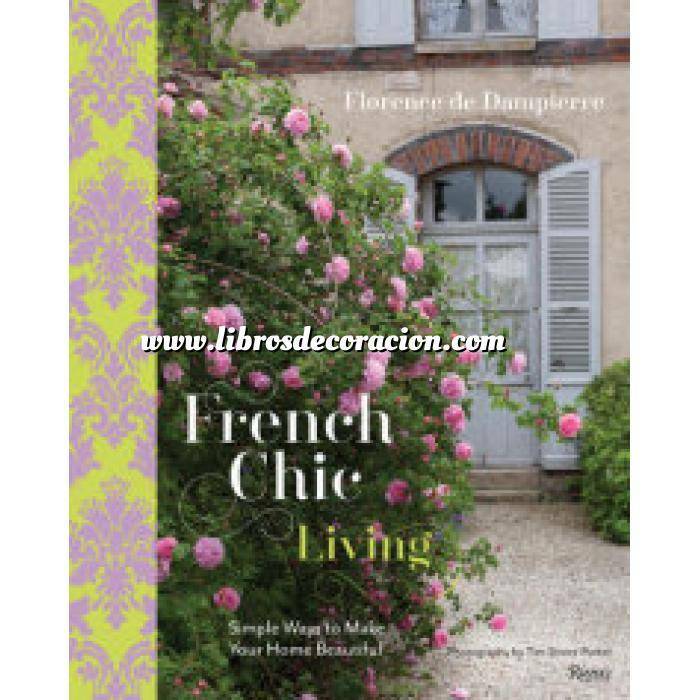 Wonderfully accessible ideas for maintaining a stylish home, drawing on the ways French mothers and grandmothers manage their households. French houses ooze with charm—and their inhabitants, despite busy schedules, regularly entertain at home. What are the secrets for leading such a chic lifestyle? In this insightful tome, lavishly illustrated with images of a country residence in a romantic French town, de Dampierre shares her knowledge of ways to achieve a warm and inviting home. Her continental traditions make beautifying your house a joy. Household chores—from stocking the pantry to washing and storing delicate linens to cleaning wooden and stone surfaces—are discussed. Tips for adorning your home range from lining dresser drawers with pretty papers and enhancing them with homemade scents to creating delicate floral arrangements of fresh-cut blooms for pleasant accents throughout your rooms. Basic instructions are also provided for designing a simple and attractive aromatic kitchen garden full of herbs, fruit, and vegetables, whether on a plot of land or in attractive containers; its produce then becomes the basis for preparing fresh, seasonal recipes to share with family and friends.